These tags were made with “Christmas past” in mind. The silver glass glitter is very addicting to work with and gives that antique feel. The tags were aged using coffee or tea and sepia colored ink. A simple little project…you could make oodles of these for the tree, greeting cards, or package embellishments. Nancy as usual these are just beautiful. You have a wonderful imagination and your creativity knows no bounds. Thanks for your generosity in sharing these with us. OMG what for stunning Tags Nancy. Love the tinsel and all the little details. Thanks again for your inspiring work. So glad you are sharing the way you make these tags. So lovely and festive. I have to pick up some shipping tags to do these. I also have to wait for my PW shipment but will be nice for presents……as always thank you for sharing…. Beautiful tags Nacny, you really have your own unique style! I was so inspired by your tin ornaments the other day I made one for a friend. I’ll post it on my blog soon. Thanks for the continued inspiration! These are quite lovely Nancy! such wonderful touches that makes them really stand out! The tags are gorgeous, Nancy! These are stunning! Love all the layers and the lace! So lovely, Nancy. Always inspiring, thank you! I love the aged look of these tags. Pure Vintage Beauty Nancy. You never cease to amaze me. Thank You for the inspiration. You made them look so gorgeous with the adds of mini tag,buttons,cloth,and all the glittering. Thankyou for yet another fantastic tutorial. These are so beautiful,Nancy…and would look wonderful on gifts. Stunning work, Nancy! Wonderful inspiration! Nancy, these are gorgeous. Your tutorials are fantastic. Sorry, but I don’t do facebook. Nancy, these are absolutely beautiful!! Thanks for yet another wonderful tutorial. Oh Nancy, You have the magic touch! These are so beautiful!! Another great project – you have inspired me! Thanks so much for sharing your talent! Day nine is just as marvelous as the rest! I love the look of the crisp white juxtaposed against the stained tag! 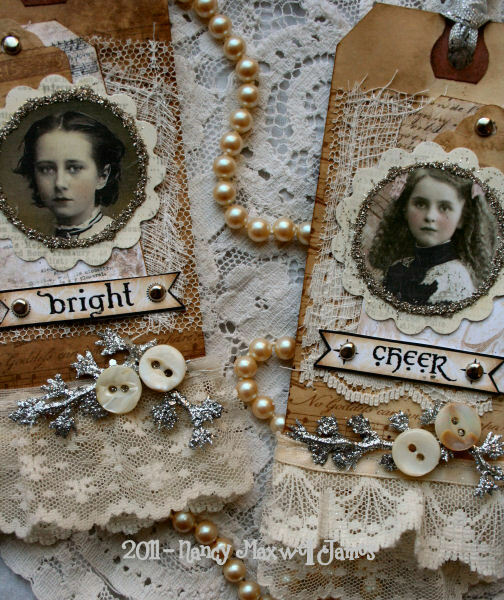 Awe-inspiring and deliciously vintage, your tags are just gorgeous-I absolutely love everything you create, Nancy! 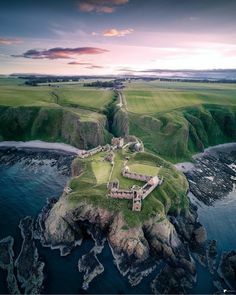 Wow…I have been coming here first thing in the morning all week and each day your creations blow me away..thank you for such wonderful inspiration!! Beautiful! I wanted something secial for a swap I’m in and this is perfect!!! Oh these tags are perfect,I love them !! 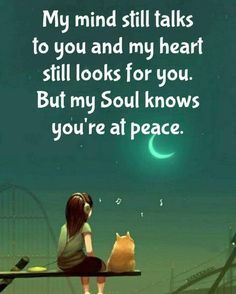 Your unique art work is so lovely. Some really gorgeous tags Nancy. I really love the way you layer things up!! Beautiful tags!!!! Love the vintaged tags, the silver bits really make them shine! Love these! I love all of the wonderful layering of lace, cheesecloth, tags, etc. – so rich looking. And the real silver glass glitter is a favorite of mine. These will be fun! 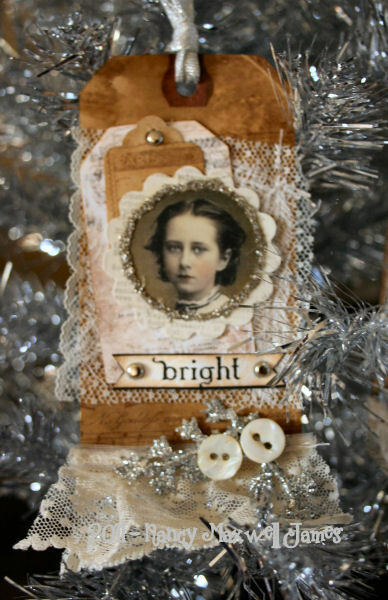 All of my favorites are here…coffee dyed tags, glass glitter and those fabulous PW images. These are to “dye” for!!! Gorgeous Christmas tags! Love all the layers and extra touches! Always Stunning, always an inspiration, layers and layers of lovliness…I’ve run out of words to describe the beauty of your work. These are just beautiful nancy! Gorgeous,gorgeous tags Nancy!! You must have lived in that era in another lifetime, you have captured it all so beautifully! So delightful & rich….looking forward to the weekend & more time to play. It’s great that we can get our sewing machines out for these tags. 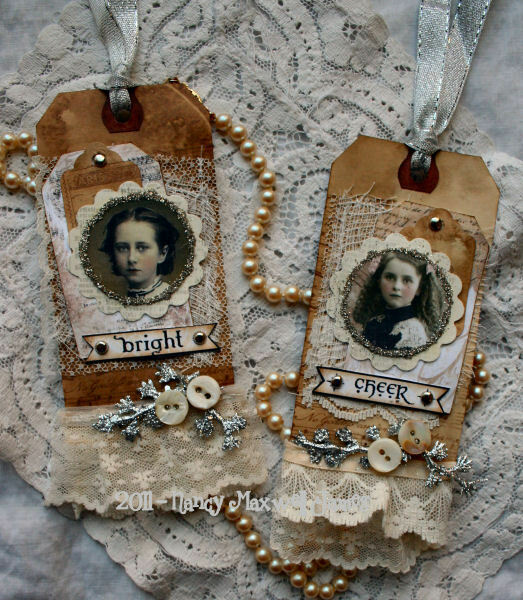 I love vintage and the little girls and their lace make these tags extra special. I’m not on facebook. Nancy — love these! The lace and the aged tag – perfect combo! These are my new favorite. 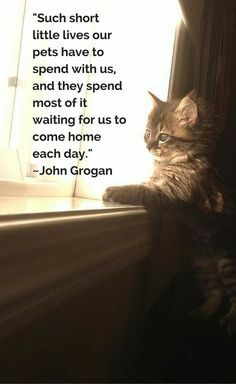 For the moment anyway! Love the kraft tags and all the layers of lace! Gorgeous project again Nancy! 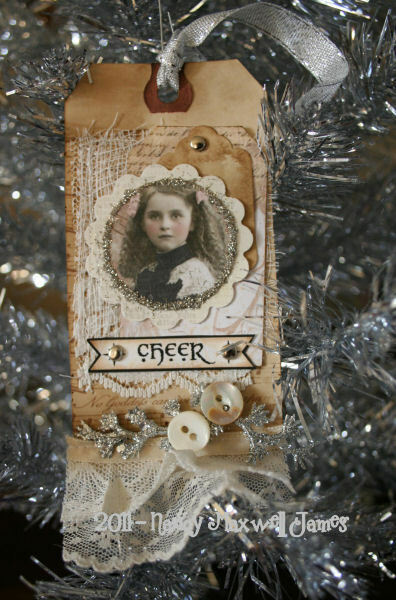 Wow these are so darling and what a great tag to put on a gift or hang on a tree. Thank you so much for sharing these with us. What stunning tags, I think this is my “favorite” project thus far! These tags are so pretty!! Nancy, making beautiful art is so natural for you! Love the delicate nature in each tag! Amazing as always! These are by far my favorite so far! Luscious colors and images and composition!! !I’m off to create some! I missed yesterday…….and I knew it, woke up dreaming of sweet vintage faces! Really! Tea stain always has my attention! Thank you Nancy, for sharing! Fabulous!! I hope to start making some of these projects this weekend! These little Whimsy’s are perfect for your vintage tags! !